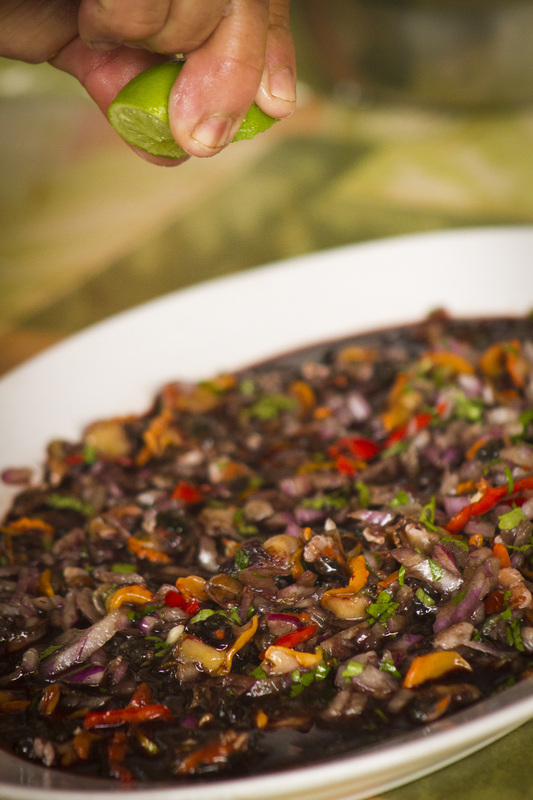 Ceviche: The familiar savory citrus-marinated fish/seafood dish, sits proudly on every Peruvian restaurant’s menu and on every Peruvian family’s holiday table as the country’s classic contribution to the culinary world. 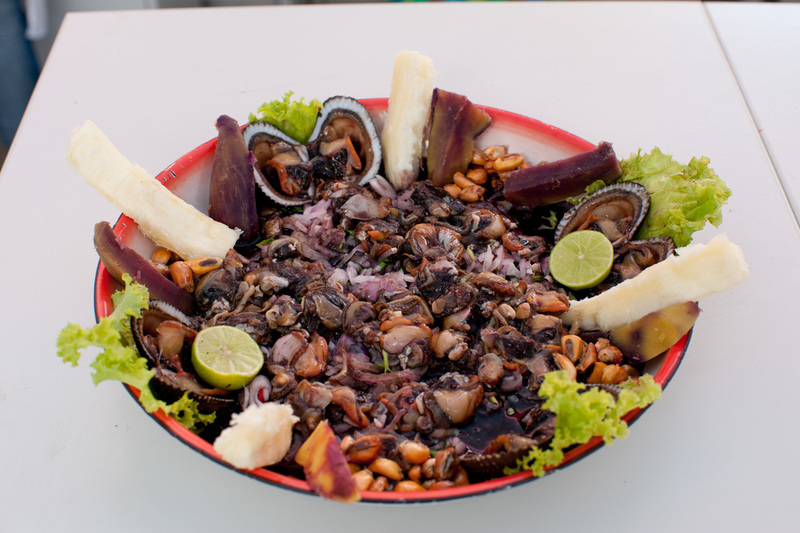 First prepared by the Moche, Peru’s indigenous people, and the Incas, ceviche is quite possibly the only cold seafood dish with a national holiday of its own. 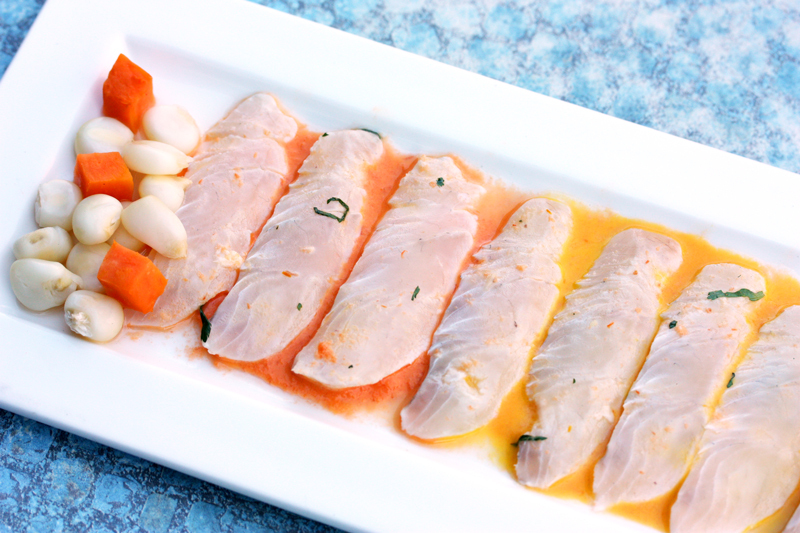 Tiradito: New kid on the menu is the tiradito. 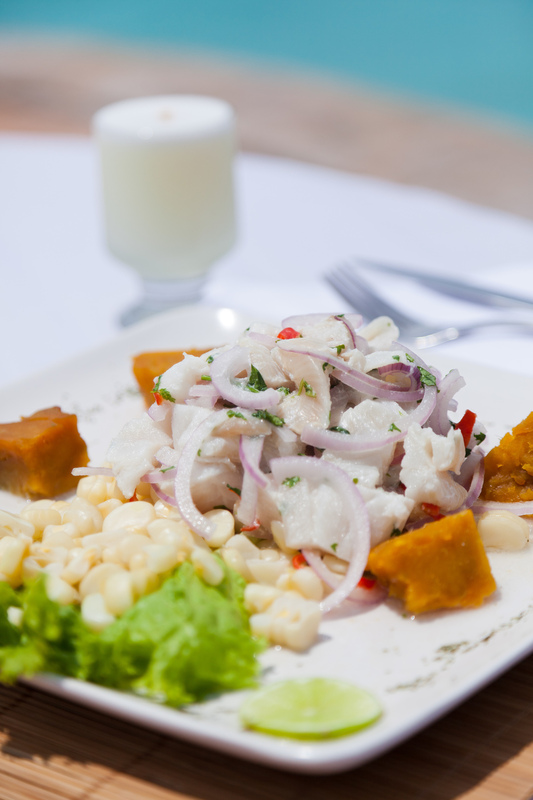 Like ceviche, tiradito is a raw fish dish; this one a presentation of sliced Japanese inspired sashimi-style fish, dressed in a sauce made from the bounty of Peru’s vegetable harvest and garnished with Peruvian corn, cancha, and one or more of Peru’s 4,000 variety of potatoes.